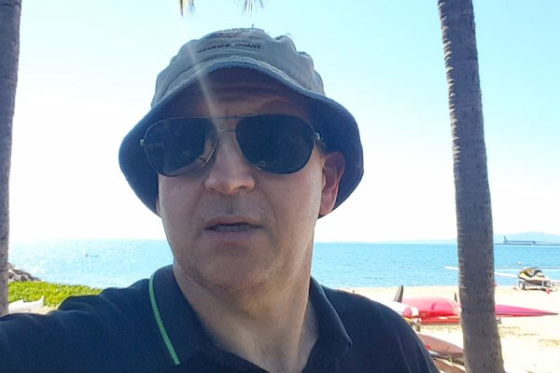 Well, the big news this month has to be the successful outcome in dealing with the Australian Maritime Safety Authority (AMSA) on the draft Marine Safety (Domestic Commercial Vessel) Levy legislation. 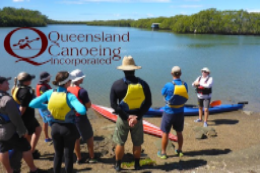 Committed effort from QORF and the other outdoor peak bodies around the country in putting together submissions against the proposed levies and in rallying concerned sector members to also put in submissions, we were able to change the draft proposal to exempt unpowered hire-and-drive sector (such as canoes and kayaks). 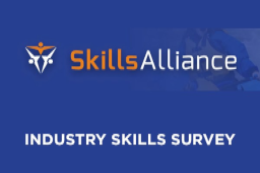 This is a fantastic result and we are very grateful to all those QORF members and others who pulled together to achieve this result. 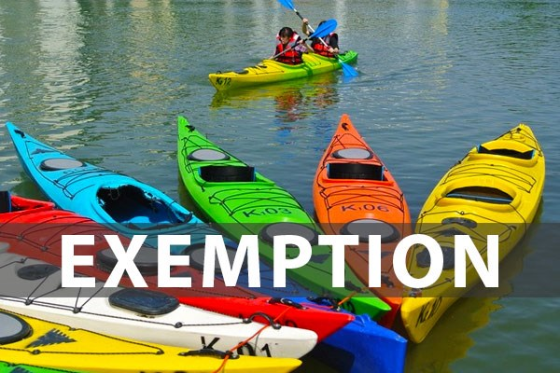 Small craft operators can now rest easy knowing their kayak and canoe operations are secure. 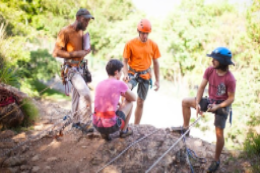 Please remember that this action was being taken by AMSA as a way of trying to cover the cost of marine rescue – it is up to the outdoor sector to continue to apply the very best operating practices to ensure the safety of both staff and clients. 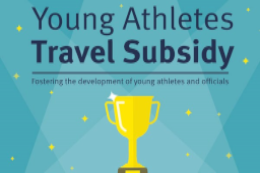 Aims to foster the development of young athletes and support elite athlete pathways by providing financial assistance to help alleviate the costs associated with attending championship events. 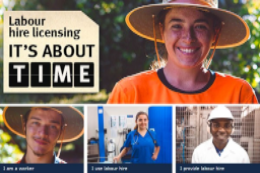 The Queensland Government has established a mandatory labour hire licensing scheme to protect workers from exploitation and promote the integrity of the labour hire industry in Queensland. 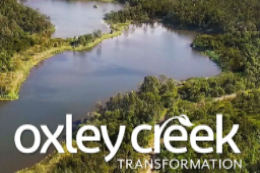 Brisbane City Council has committed $100 million for the Oxley Creek Transformation project to transform Oxley Creek into a world-class green lifestyle and leisure destination. 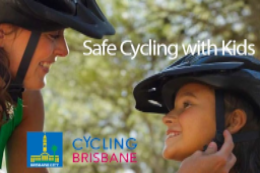 Have your say on the draft Master Plan. but there is still time to submit your entries. After all, you have to be in to win! Is ‘Green Living’ a Luxury? Is 'green living' a luxury affordable only to the middle and upper classes? 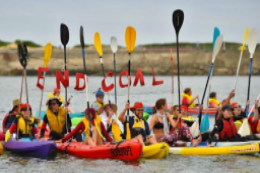 Are working-class people unconcerned with ‘big issues’ like climate change and sustainable energy? 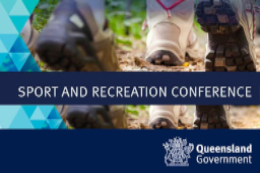 An opportunity to hear from industry experts on what’s new in the sport and recreation field as well as future trends likely to impact the industry. 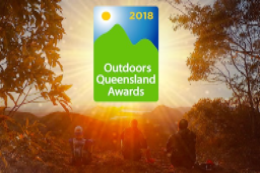 Events coming up in the next month or so: the Lifestream Inclusion Workshop 2018 on May 16; the National Volunteer Week from May 21; the Parks & Leisure QLD 2018 State Conference on May 23-35; the Queensland Small Business Week 2018 from May 28; the Outdoors VIC Education Outdoors Conference 2018 on May 26,26 and much more. 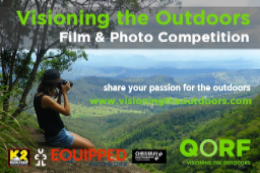 Over the past 4 years we have created 3 sizes of desktop background images from photos submitted to the Visioning the Outdoors Film & Photo Comp for you to download. However as this service was not well used and page visitor numbers were very low, we have decided not to add anymore new images to the collection. All images currently in the Gallery will still be downloadable online in the 1280 x 800 pixel size. 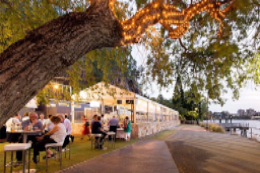 1440 x 800 and 1600 x 900 pixels images are also available by emailing a request to industry@qorf.org.au.